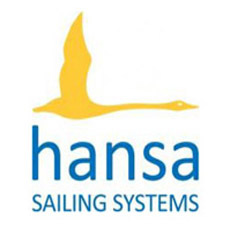 The 2016 Annual General Meeting of the International Hansa Class Association was held via email exchange between October 10 and 22. 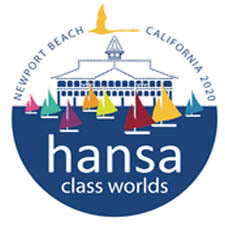 All thirteen National Hansa Class Associations participated. A ballot was conducted for the positions of President and Vice-President Championships on the 2016-2017 Committee, whereas the remaining candidates were elected unopposed. Two members were co-opted to the General Committee. Reports were received on Class Rules & Measurement, and Championships & Events. This included information about the 2017 European and Asia-Pacific Championships and dates for the 2017 National Championships. Class reports were also circulated for the 2.3, 303, Liberty and SKUD 18. National Hansa Class Associations also reported on activity in their countries. The Finance Report showed that the IHCA is in a stable financial position.